Proposed pipeline route, click image to enlarge (map by Dan Aguayo/TheOregonian). 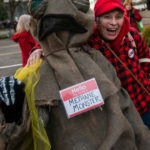 The Jordan Cove Energy Project is a plan by Pembina, a Canadian energy company, to export fracked liquified natural gas (LNG) from Canada and the Rockies to Asia using Oregon as a right-of-way. 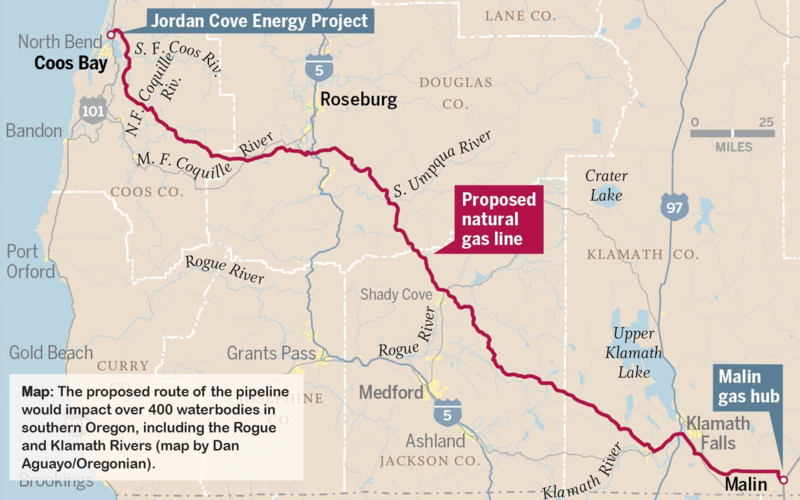 The Jordan Cove Energy Project would require a 229-mile pipeline from Malin, Oregon to Coos Bay, culminating in a massive export terminal in Coos Bay’s Jordan Cove. 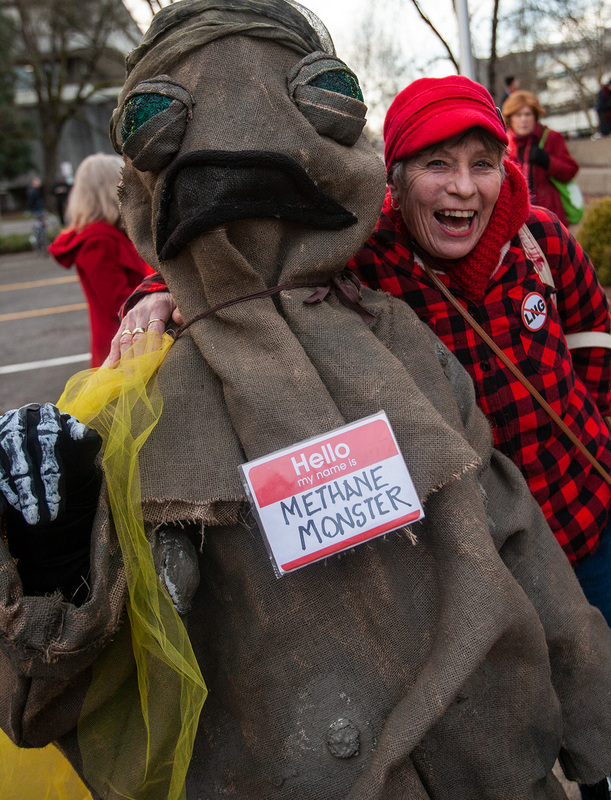 If built, the pipeline would pollute Oregon’s waterways, impact hundreds of land owners, threaten tribal territories, raise energy prices, and create the largest source of climate pollution in the state of Oregon. Communities across Oregon have been organizing in resistance to this project for over fourteen years. 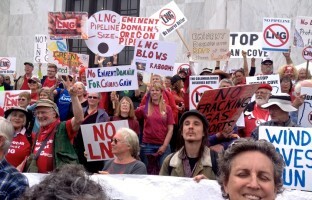 Rally at the capital building in Salem, Oregon (photo by Cascadia Wildlands). The comment period for the Federal Energy Regulatory Commission’s Draft Environmental Impact Statement is now open! In March 2016, the Federal Energy Regulatory Commission denied permits for the pipeline, finding that the pipeline company had not demonstrated sufficient public markets for its demand to justify the impacts to private landowners along the pipeline route. Submit a comment to FERC today telling them this dirty fossil fuel project is still not in the public benefit! And then, Donald Trump got elected. His administration quickly announced Jordan Cove as one of the Obama-era good decision they intended to un-do. 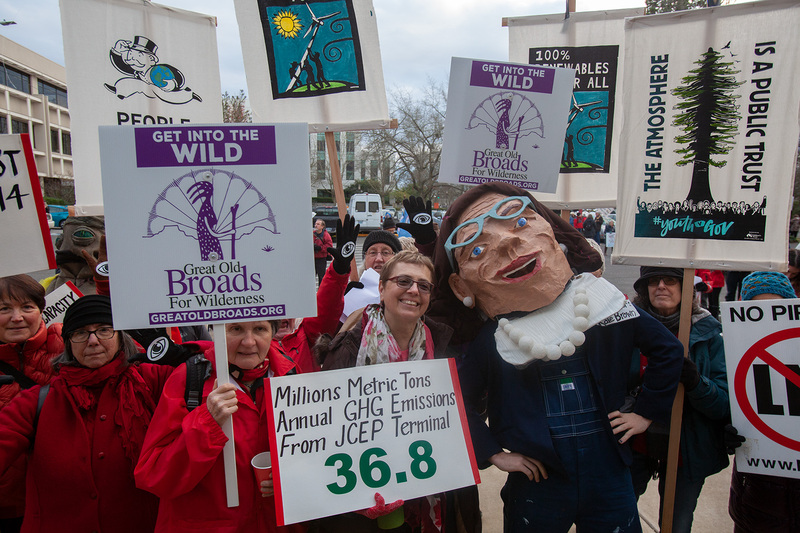 Excited by the post-fact era, the Jordan Cove Energy Project is busily trying to erase history and force through a project approval. For more information on the history of the Jordan Cove pipeline project, click here. 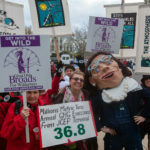 Today, Cascadia Wildlands is a part of a vibrant and growing alliance of fracked gas resisters. 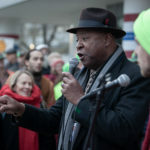 We are organizing from the grassroots, educating, agitating, and visiting the places that would be most impacted by this project and growing our community of resistors. Cascadia and our many allies are determined to make sure that this pipeline is stopped once and for all. The Federal Energy Regulatory Commission has released their Draft Environmental Impact Statement and are now accepting comment on the project. 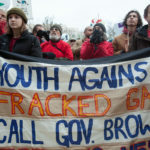 Tell FERC that you don’t support this fracked gas project! 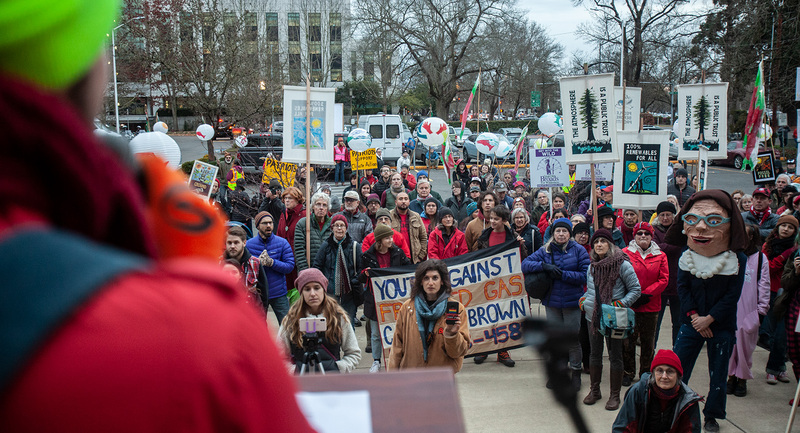 Governor Brown has positioned herself as a climate hero, but has still not spoken out against the largest climate polluting proposal in the state of Oregon. 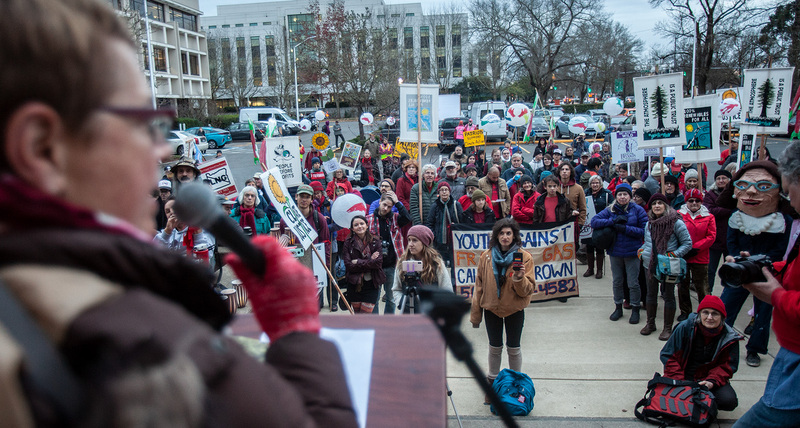 It’s time that she stand with the majority of Oregonians and take a stance against the pipeline! 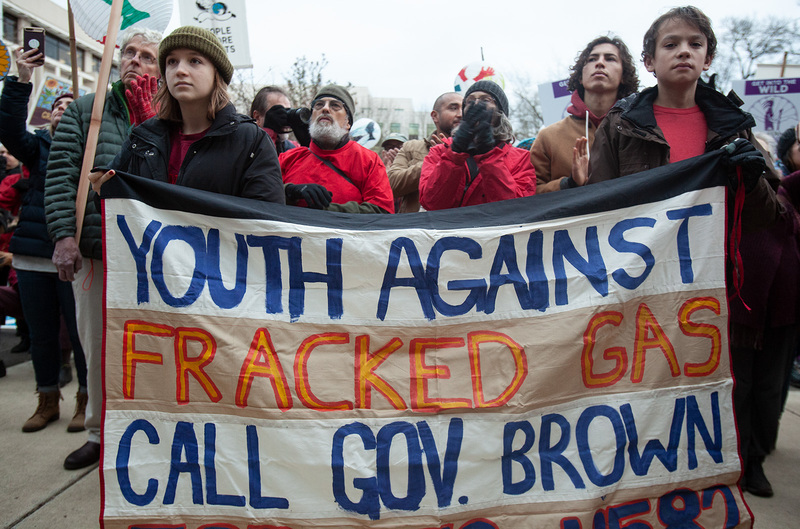 Click here to send a letter to governor Brown! On March 28th, 2019, Cascadia Wildlands joined hundreds of Oregonians for a No LNG Lobby day in Salem. 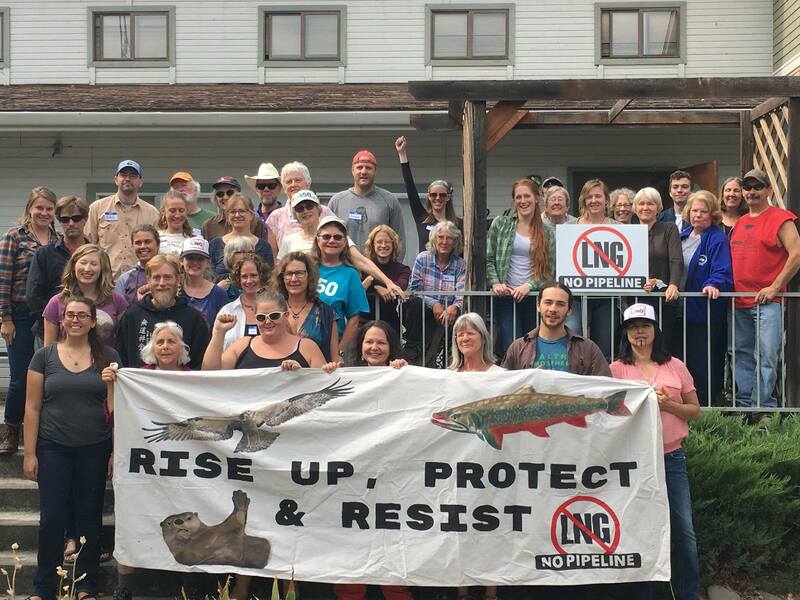 We met with our elected officials from across the state to tell them to stand with us against Jordan Cove LNG! 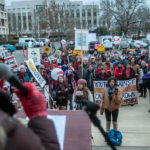 On January 15, 2019, Cascadia Wildlands teamed up with 13 other organizations to coordinate a rally in opposition of the removal-fill permit for the Jordan Cove Energy Project (see below for some of the photos from the event). 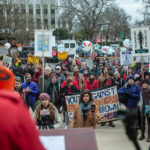 KLCC, NPR for Oregonians, published an article about the rally. Thank you for joining us in Salem! Public comment for the Department of State Lands removal fill permit closed in February, and the decision deadline has now been extended to September 20, 2019. 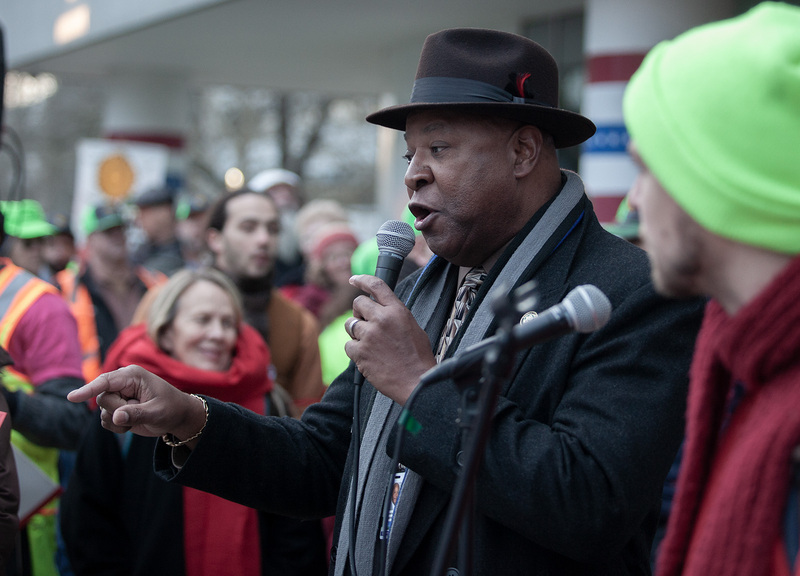 With your help, our coalition submitted over 45,000 comments in opposition to the pipeline! Public comment periods for the Army Corp of Engineers and Oregon’s Department of Environmental Quality water quality permits closed in August 2018. The DEQ received over 42,000 comments against the project! Keep checking our website for updates on the status of the project. Submit a comment to FERC today telling them this dirty fossil fuel project is still not in the public benefit! Jordan Cove Resource Report 1, March 2012. Page 1-4. “LNG exports, including those from the proposed Project, should be seen as instrumental in providing the increased demand to spur exploration and development of gas shale assets in North America for the long-term benefit of the country and others”. Tell Oregon Department of State Lands to Stop Jordan Cove!